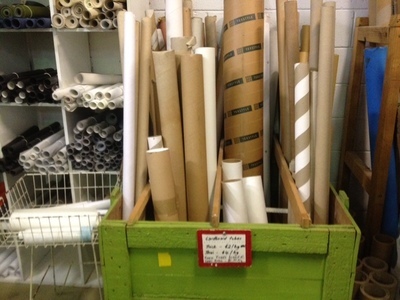 I have lived in Brisbane for three years but have only just discovered the amazing Reverse Garbage warehouse - a treasure trove of low cost, salvage craft supplies. 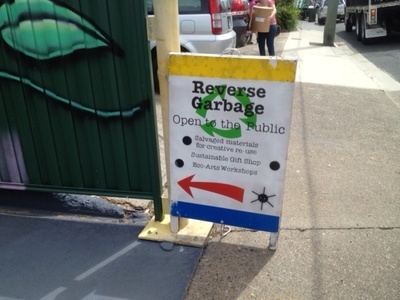 Reverse Garbage Brisbane is a not-for-profit co-operative that promotes environmental sustainability and resource reuse. 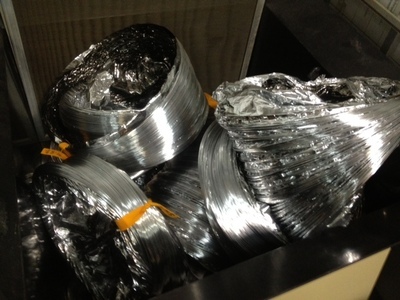 They collect unused, high quality, industrial materials destined for the landfill and sell them at low cost to the general public. 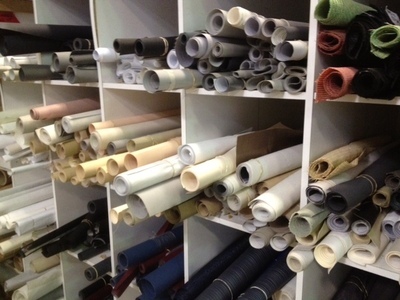 It's a fantastic way to pick up great low cost and unusual materials. 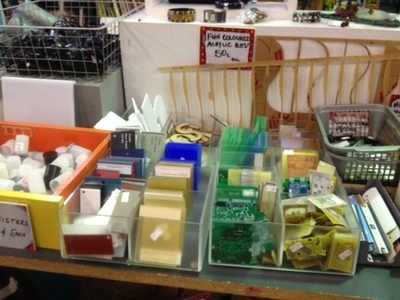 The shelves are crammed with all sorts of items from paper cups to leather scraps to plastic tubing. 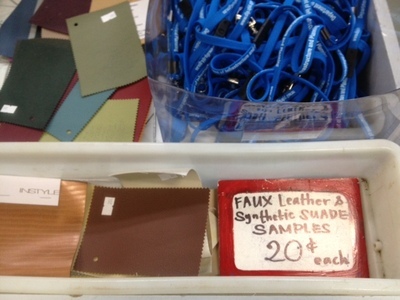 Items are individually priced and there is also an aisle where you can fill a bag of bits and bobs for $7.50. 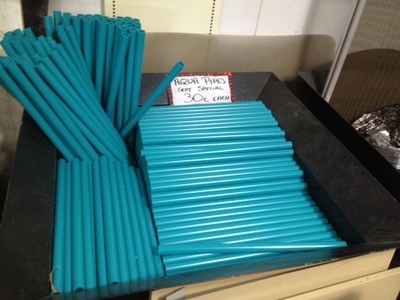 They'll also send a barrel of mixed supplies anywhere in Queensland for $50 including delivery. 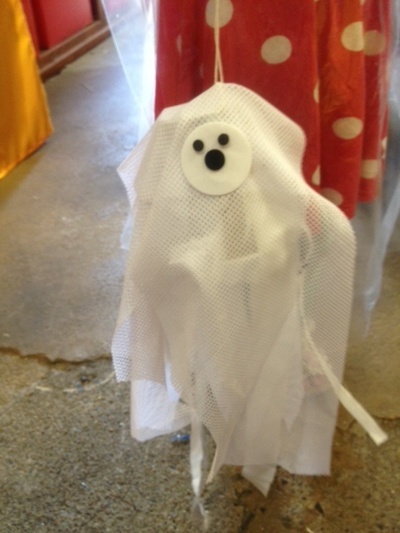 We joined one of their Wacky Wednesday preschooler workshops where we made a spooky Halloween ghost and spider from recycled materials. There are other similar organisations in other major cities, such as Resource Rescue in Melbourne. Do you know of somewhere like this near you? Please share details via the comments forum.